If you woke up a little dazed last Monday, went about your usual routines with nary a thought about the weather reports of a potential snowstorm, I’m pretty certain that when you got outside that morning, if your coffee hadn’t quite kicked in yet, the crisp morning air and the sight of the overnight snowfall would have done the trick. All in all, it turned into a glorious week of weather and seems to only be getting better with a promising forecast for this week. Here’s what’s hot in Manitoba. This spring break, bring the entire family to see the iconic Canadair CL-215, also known as the Water Bomber or Super Scooper. This was the first aircraft in the world designed specifically for fighting forest fires. Climb aboard our flight deck to see them up close, or take a guided tour. The adventure waits! 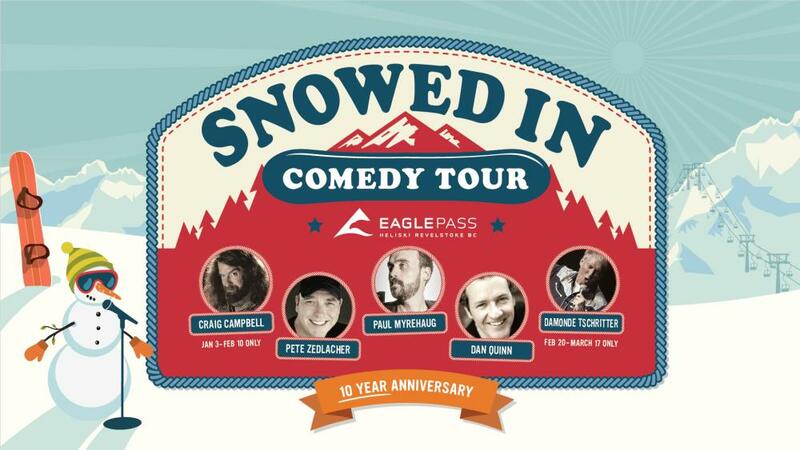 Now celebrating its 10th anniversary, and with destinations like USA, France, and Switzerland already under its belt, The Snowed In Comedy Tour is making its way through Manitoba with stops in Brandon, Portage la Prairie and Winnipeg. Take your pick of the stops and get ready to get your laugh on. 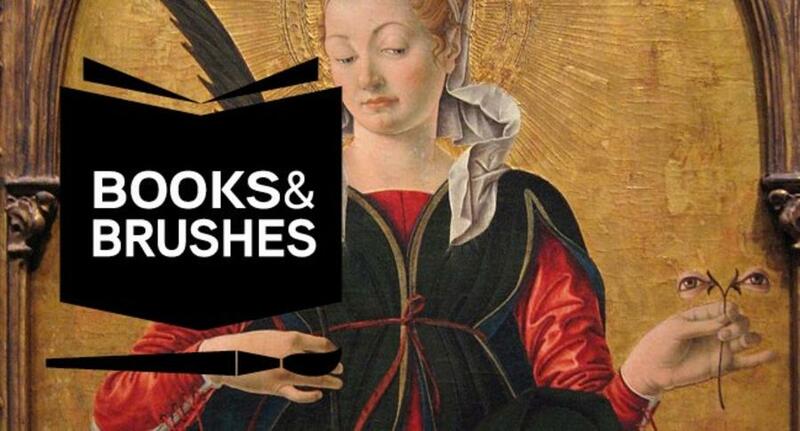 Head to the Winnipeg Art Gallery for Books & Brushes, which includes fun and informative discussions on artwork and books related to them. Canada has called itself home to a great multi-ethnic, multicultural group. But perhaps what makes it all work so well is the stories each culture brings with it. Discover some of those stories at the Mennonite Heritage Village in Steinbach during its Storied Places Exhibit this week. 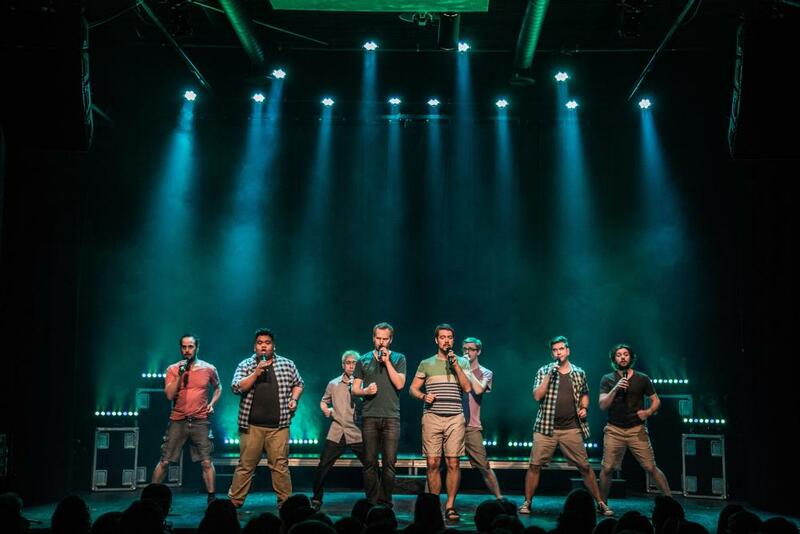 The Brandon Jazz Festival is on this weekend and is packed with an impressive lineup of performers across several locations. Check out the schedule and choose your jivin’ favourites. 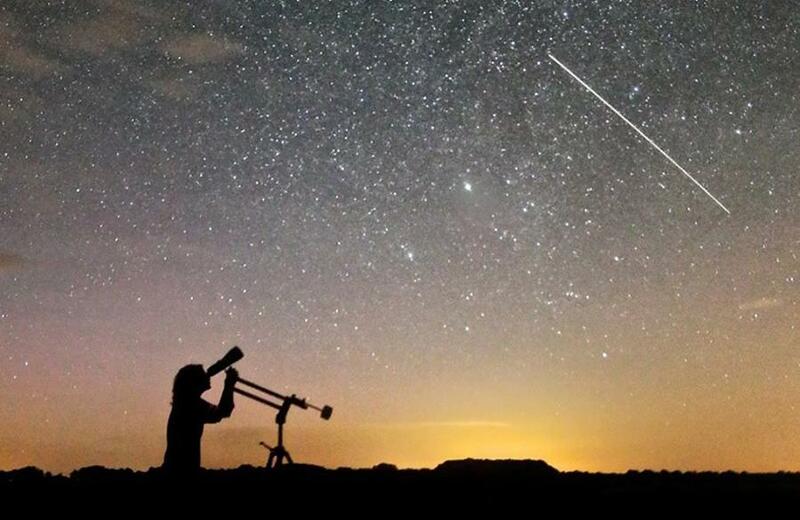 Astronomy night is back again at Oak Hammock Marsh, and this week’s event will focus on the spring constellations and the stories behind them. Alternatively, should your preference be more earthbound, there will also be a workshop on maple syrup making. Learn all about its history and learn about the right time and best trees to tap. 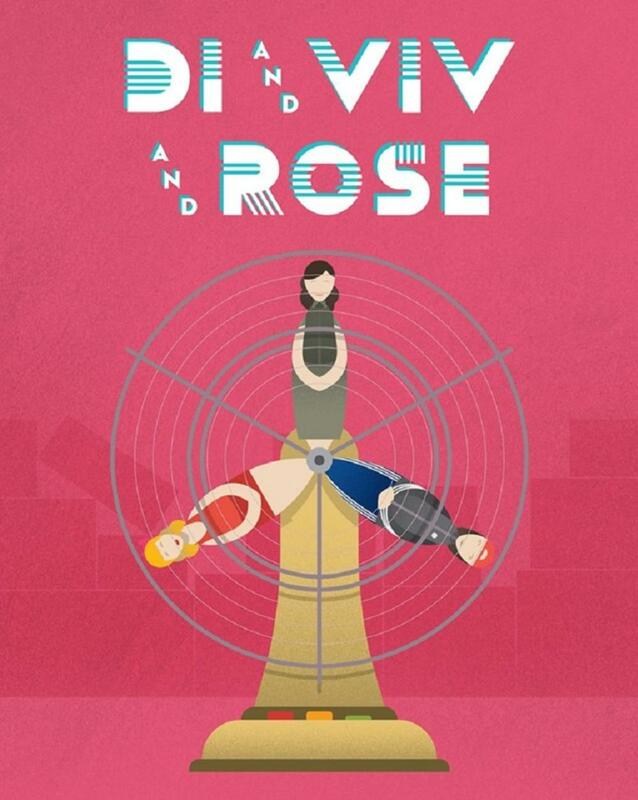 Candlewick and Prairie Spirit School Division are coming together with a cast and crew of over 60 people from across southern Manitoba, for the production of everyone’s favourite musical, Grease, which will run over three days in Manitou. 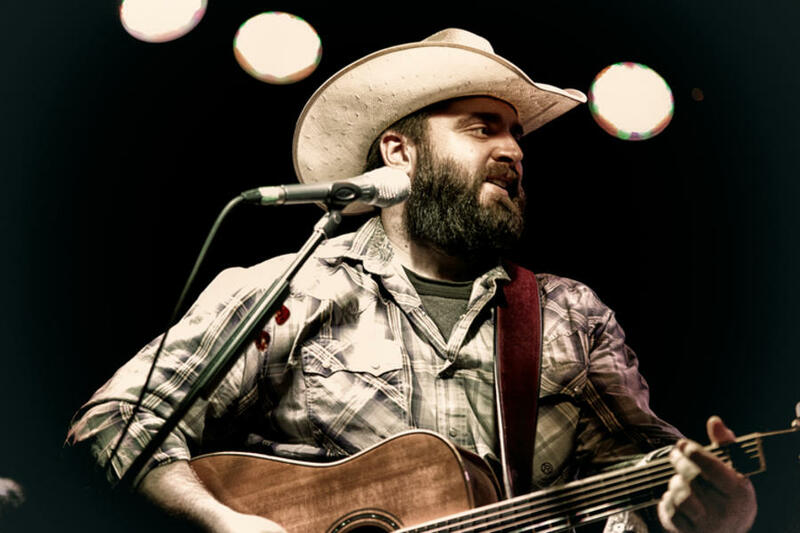 If honky tonk music is your thing, then look no further than Quinton Blair as he performs his very own repertoire of roots, outlaw, and throwback country in Pinawa. Dance to the dynamic sounds and lyrical fusions of Indian City in Dauphin this Friday, as they highlight their vibrant Indigenous heritage. 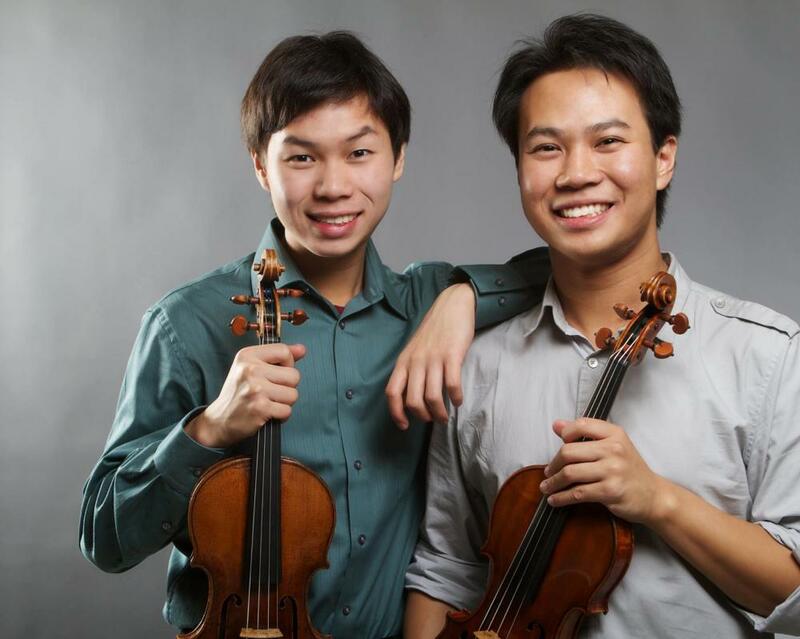 Not your typical classical concert series, violinists brothers Nikki and Timothy Chooi along with pianist Philip Chiu will be bringing their unique spin on the musical arts to Carman and Winnipeg this weekend. Get ready for the 44th Annual Piston Ring’s World of Wheels. 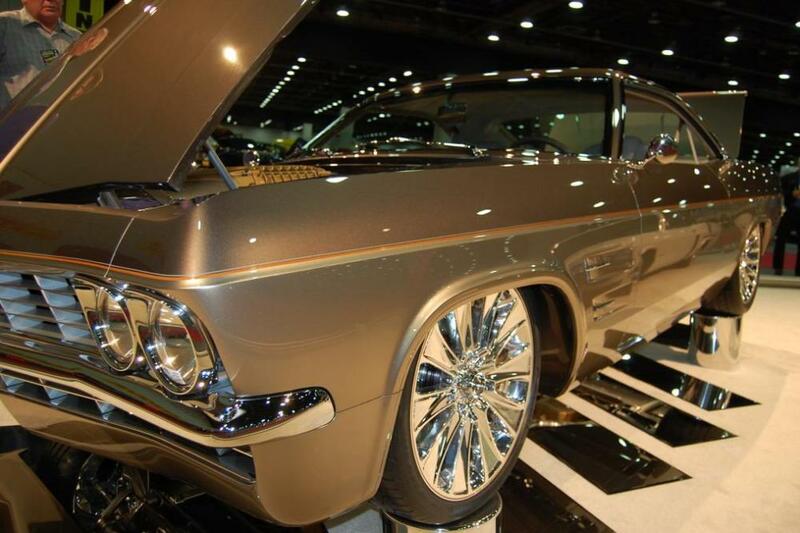 Manitoba’s premier rod and custom car show will be rolling into town this week at the RBC Convention Centre. This year’s celebrity guests include Ryan Evans of Counting Cars, Karan Brar of Disney’s Bunk’d, and WWE star Dean Ambrose. 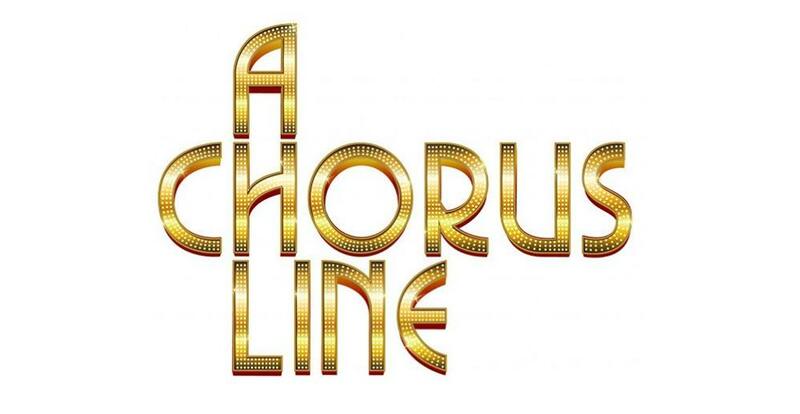 The WSO and the Rainbow Stage are teaming up to bring the award-winning A Chorus Line production to the Centennial Concert Hall stage. 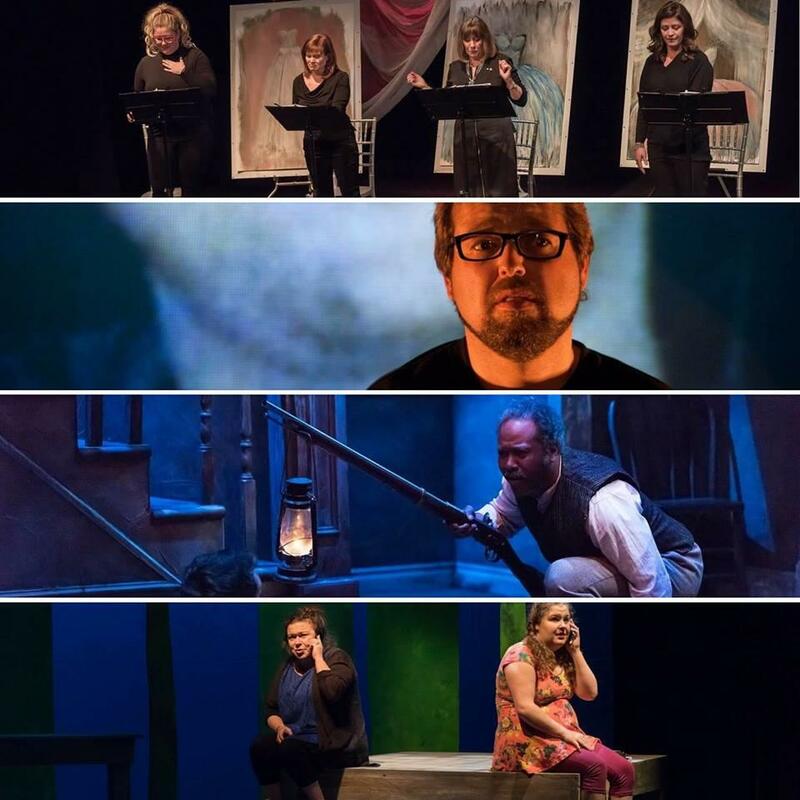 Take this emotional roller-coaster ride along with the dramatists, who will be backed by the house orchestra. 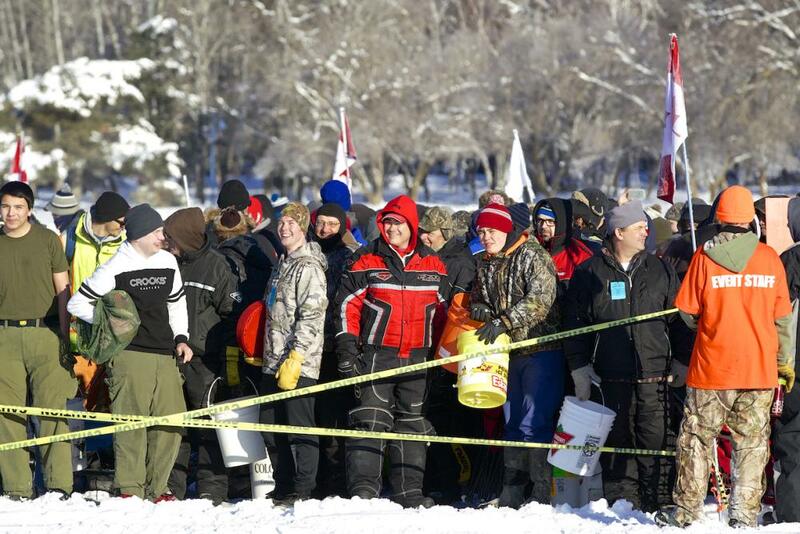 Put on your best ice angling game face and get ready for the 15th annual Falcon Lake Winter Fish-Off. This year’s grand prize is $15,000 with thousands in cash, prizes and giveaways. Funds raised will go towards the St. Amant Foundation. 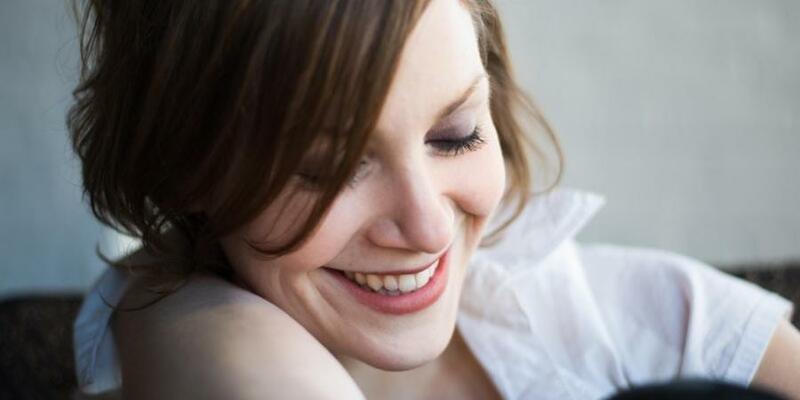 Take your love of Celtic music to Moon Gate Guest House for “A Fine Evening with Sheena Grobb” as the Treherne native performs some of her own soothing and melodic sounds. Take your kids to the St. Andrews Heritage Centre for a fun time and St. Patrick’s Day-themed science experiment. Watch them create their own shamrock crystal and fizzing pots of “gold”. 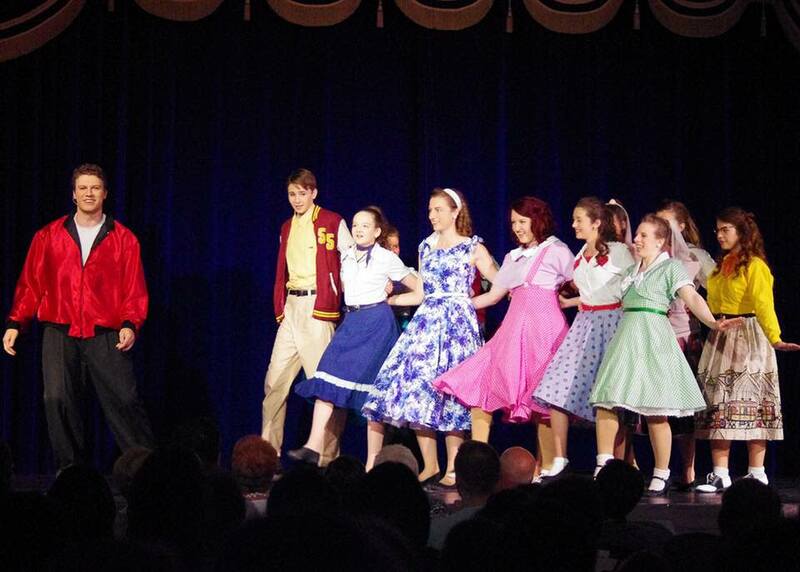 Relive the golden era of the 50s, 60s and 70s in Neepawa this weekend with a Rewind: Rock, Pop & DooWop concert. Now in its 2nd year, Portage la Prairie’s Winter Wheat Literary Festival celebrates books, reading, writing, illustrating and publishing enthusiasts. If you fall into any of these categories, then head to the Portage la Prairie Regional Library where you can look forward to insightful discussion panels and workshops, an author reading, book sales and signings. The Winnipeg Jewish Theatre is celebrating its 30-year milestone with a “Turning 30: A Retrospective Cabaret”. 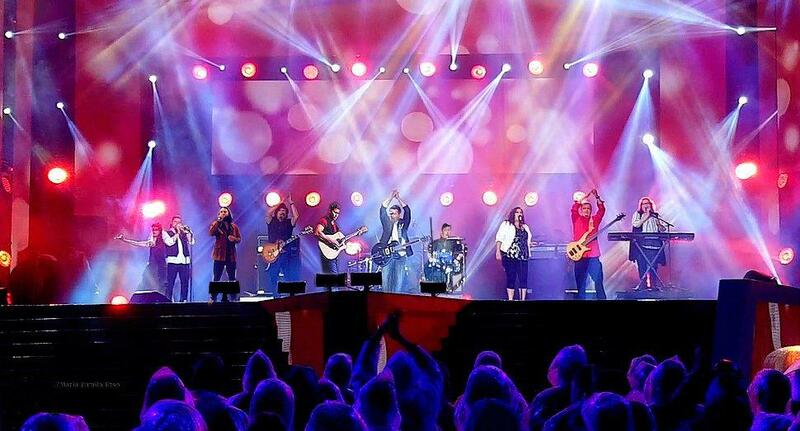 The event will feature songs and scenes from past productions, and some of Winnipeg’s finest talents.